Spacious, rear facing room. the flooring is carpeted and there is a large double glazed window present with gas central heating radiator below. Also present is a feature fireplace. Spacious room with large dining area and kitchen area. The dining area has a chimney breast present with access to under stair storage and to the first floor. The kitchen area has a range of wall and base units with sink and drainer and fully integrated electric oven and gas hob with extractor canopy over. There is also access out to the front of the property. 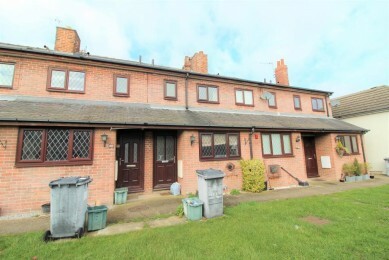 Spacious double bedroom to the rear of the property with double glazed window, carpeted flooring and painted walls. Spacious bathroom with white wash basin and bath with shower over. The flooring is carpeted with partially tiled walls and radiator. Good sized single bedroom located to the front of the property with carpeted flooring, double glazed window with central heating radiator. With low flush WC and double glazed opaque window. Large front garden area with access to a single parking space which is allocated to the property.